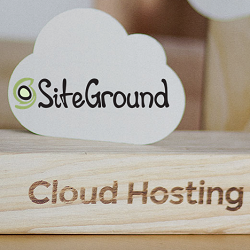 With SiteGround dedicated hosting, you can host your website on a high-class dedicated machine set up and managed by SiteGround’s best experts. They provide a lot of highly innovative proprietary software to boost your server performance and give you more functionality than anyone else. 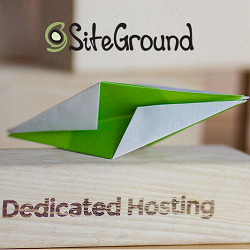 SiteGround offers up to 5% discount on all dedicated hosting plans i.e. Entry Server, Power Server and Super Power Server. This 5% discount is applicable on minimum 6 months hosting package. Even you can choose your data center location from United States, Europe and Asia-Pacific. 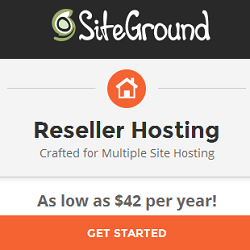 If you choose SiteGround dedicated hosting, you get 5 Free Dedicated IPs, Free Cloudflare CDN, Private DNS Server Setup, Softaculous Autoinstaller and Apache/Nginx & CentOS.